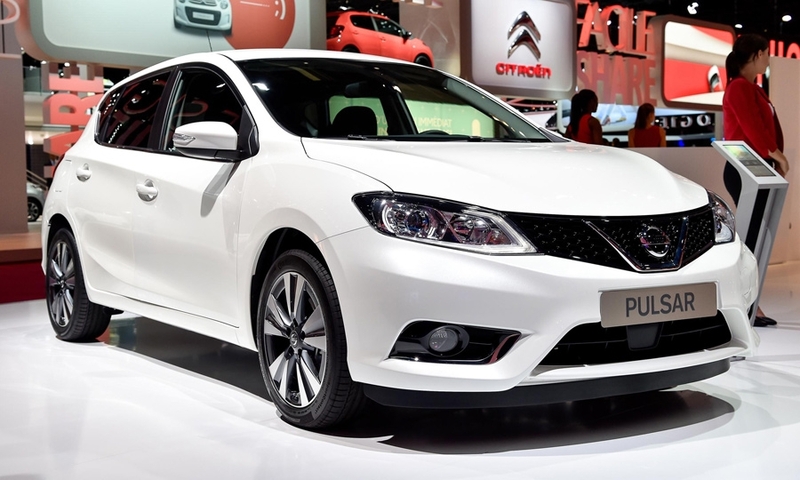 The Pulsar marks Nissan's return to western Europe's mainstream compact segment that the automaker left after dropping the poor-selling Almera in 2006. 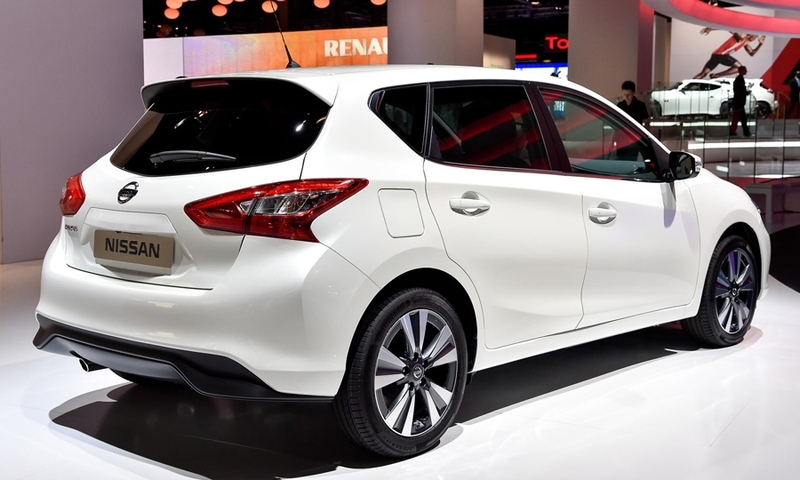 The Pulsar is " a more rational choice that an emotional one,” Nissan says. The Pulsar is one of the cars affected by Nissan's recall. The Pulsar is based on the joint Nissan-Renault CMF platform used by the Nissan X-Trail and Qashqai crossovers. 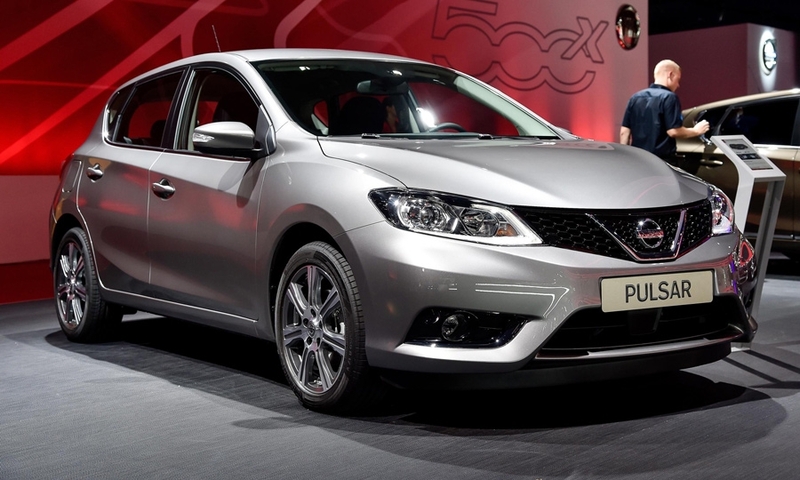 Nissan is adding 80,000 units of annual capacity for the Pulsar at its factory in Barcelona, Spain. Pulsar sales start in October.